It should go without saying that businesses need to be customer-centric. However, in the constant drive for sales and profitability, companies sometimes forget who ultimately pays the bills. While the drive to focus on customers has existed for decades, due to technology that empowers the customer, it is now more intense than ever. With the Internet and mobile technology, customers can find the information they need anywhere, anytime. They can look up companies online, read reviews, ask their peers for referrals via social media platforms and more. As buyers have become more informed, their expectations have risen, and they have become a more potent force in determining company success and failure. It’s no longer a simple matter of meeting customer needs. Businesses need to go beyond that and find ways to delight their customers. Intuitively it makes sense to set delighting customers as the goal, but that doesn’t mean it’s easy. In fact, most B2B companies fail to deliver. It wouldn’t take much for customers to stray to a competitor. Today, we’re focusing on one part of the customer-centric equation — sales. Satisfying customers is not enough — that’s a low bar. You want to raise the bar and find out how to delight customers. 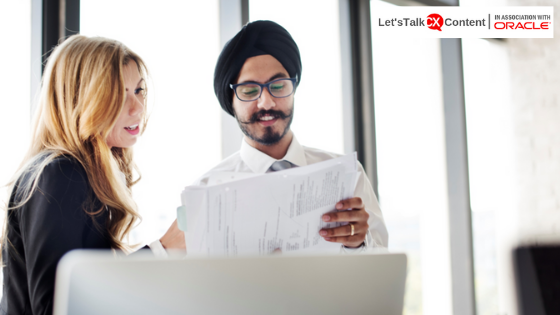 So a customer-centric sales strategy starts with talking to customers. To sell in a way that meets buyer needs, you must understand how they buy. That understanding needs to start from when they recognize that they have a problem and begin to research solutions. You want to know who buyers talk to, where they look for information and what they seek. Plus, you need to understand the interplay between purchase decision-makers and influencers. Last but not least, find out why they decide to buy from you or your competitor. 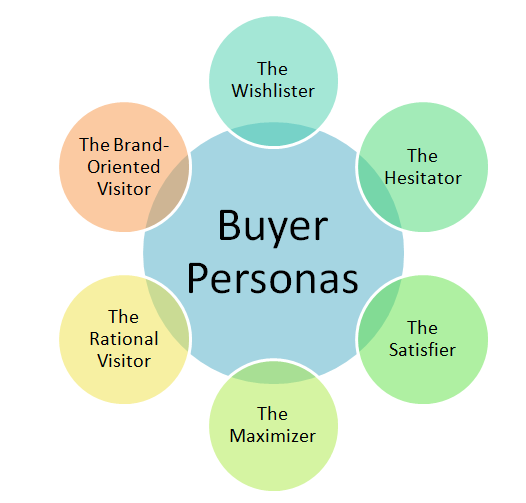 To create your initial buyer personas, do some in-depth interviews with customers and prospects who chose not to buy. However, do not consider the personas you create to be a finished product. You can always build on the information to create richer, more nuanced profiles. Buyer persona research should be part of your continuing feedback process, similar to customer satisfaction research. 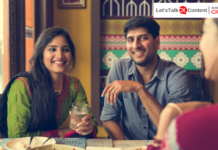 Clicktale, in a 4 part white- paper series has effectively mapped the psyche of the customer, categorizing buyers into six different types, suggesting strategies to make successful sales. It’s also worthwhile to conduct regular win/loss sales analyses. Once again, this means talking with customers directly. You cannot rely on your salespeople to give you objective feedback on why they won or lost a sale. Often, they simply don’t know because they are not trying to understand the buying process. Instead, they’re working to land the deal. Also, it’s hard for them to be objective. That’s why so often you hear that price was the problem. Go through your database and find some sales that you just acquired as well as some prospects who bought from a competitor or decided not to buy from anyone. Have a third-party conduct the research because they’ll be objective and be able to ask the right questions. You’ll also find your customers and lost prospects will feel more comfortable talking with them than one of your company’s associates. Your marketing automation and customer relationship management systems can give you a big picture view of your customers. For instance, you can dig into the data to see what content attracts people, the emails they open, which ads are working, firmographics and more. 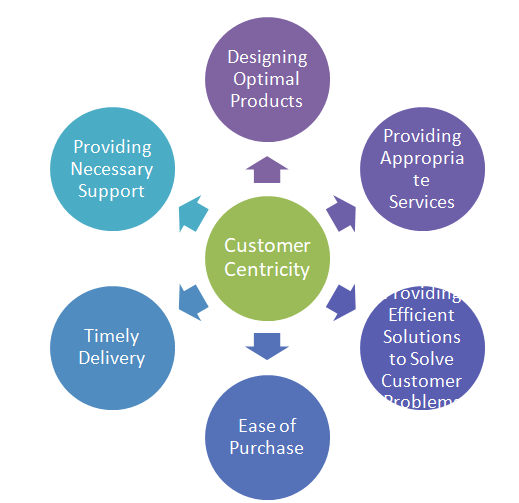 Don’t try to tackle customer-centric selling all at once, but rather take it a step at a time. For instance, you might start with mining your data, and then gradually follow- up with programs for developing buyer personas and win/loss analyses. As you become more informed about the buying process, you’ll be able to improve the customer experience.